This summer's market mayhem caused Americans to buy gold bars and coins at levels unseen since the financial crisis. When people are scared about the economy and financial markets, they rush to gold. Boy, were they worried in recent months. U.S. demand for gold bars and coins surged 207% during the third quarter, the World Gold Council said on Thursday. The skyrocketing demand signaled a level of interest in gold investment "not seen since the global financial crisis," the group said. The U.S. Mint backs up that assessment. It said gold Eagle coin sales surged to nearly 400,000 ounces last quarter, the highest level in more than five years. Gold watchers chalk up Americans' newfound love for gold to two major factors: prices looked relatively cheap and financial markets were in turmoil. In July gold prices fell below $1,100 an ounce for the first time in five years. Apparently many people decided it was too good an opportunity to pass up. "People were bargain shopping. There's no question about it," said Bob Alderman, head of global wealth management at Gold Bullion International. And then the Dow plummeted by an unprecedented 1,000 points on August 24, signaling how jittery investors were. It resulted in the first correction since 2011 for the key stock market index, the S&P 500. "It's directly linked to the turmoil we had in August. 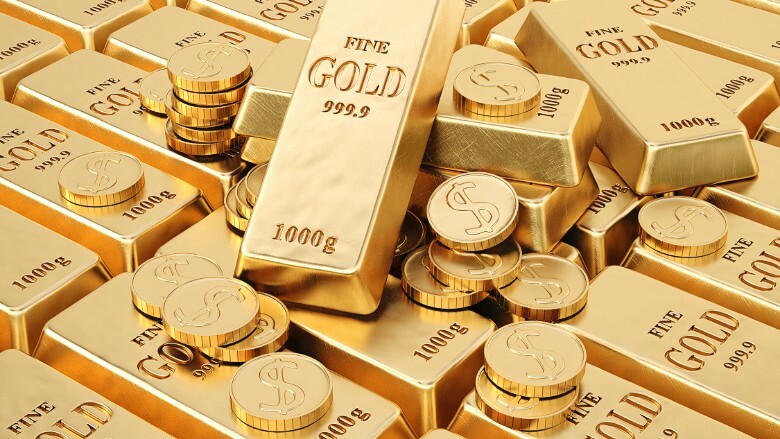 When the markets are in a really bad mood, gold is in favor," said Axel Merk, founder of Merk Investments, a firm that specializes in currencies and gold. 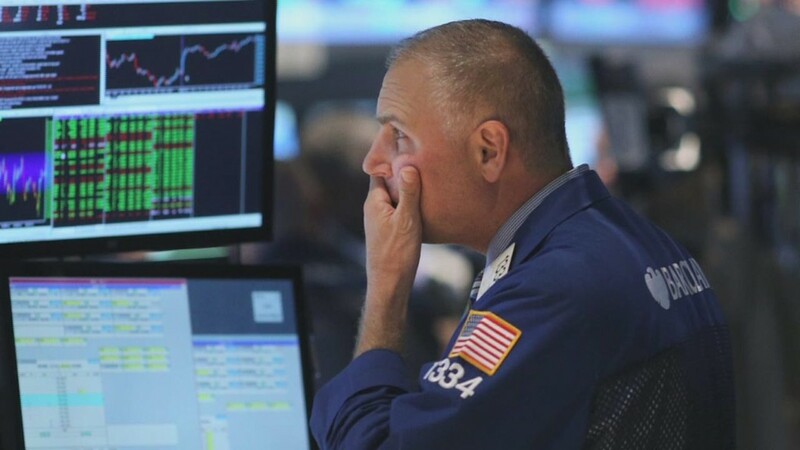 The disarray on Wall Street was sparked by China's economic struggles and fears that the Federal Reserve was trapped at zero percent interest rates. "Investors were getting spooked and gold is the play there," said Tim Courtney, chief investment officer at Exencial Wealth Advisors. The rest of the world didn't match Americans' enthusiasm for gold. Global demand was up 33%, while demand in Canada and Mexico was up about 42%. No matter where they live, people who rushed into gold weren't helped by prices. The fear trade has receded in recent weeks. CNN's Fear & Greed Index is now more in the "neutral" territory. Back in August and September it was flashing "extreme fear." The S&P 500 is up 10% from the lows of August 24. By comparison, gold is down 6% over that span. Gold is actually back below $1,100 an ounce. The problem for gold bugs is that the U.S. economy looks like it's been able to mostly weather the global storm. September was a blockbuster month for job growth, with 271,000 jobs being added. Now the Fed looks poised to raise interest rates in December for the first time in nearly a decade. That's not good for gold because it likely means a stronger U.S. dollar. Gold tends to rise when people are worried about the dollar's value falling and runaway inflation, neither of which is happening now. "For gold demand to keep rising, we're going to need to have pretty violent markets," Courtney said.